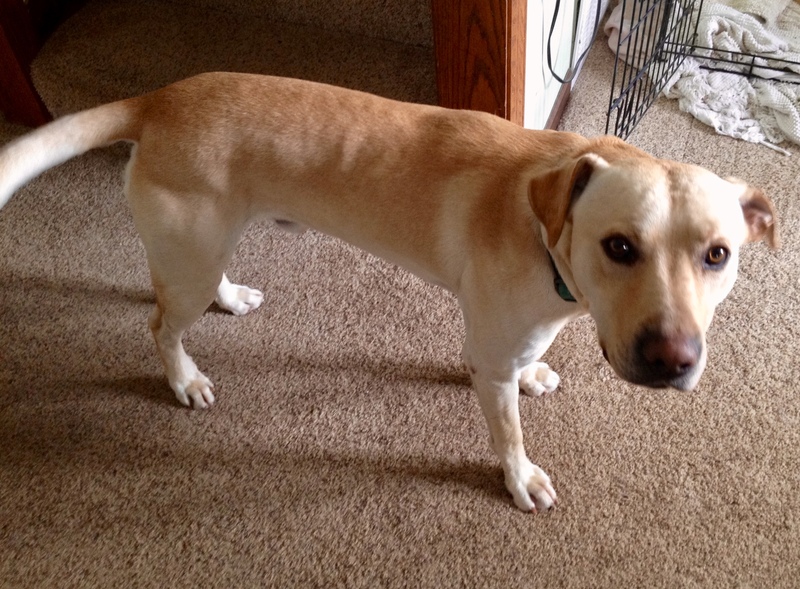 Buddy is a friendly, energetic, young lab. He loves to play ball, and he loves belly rubs. 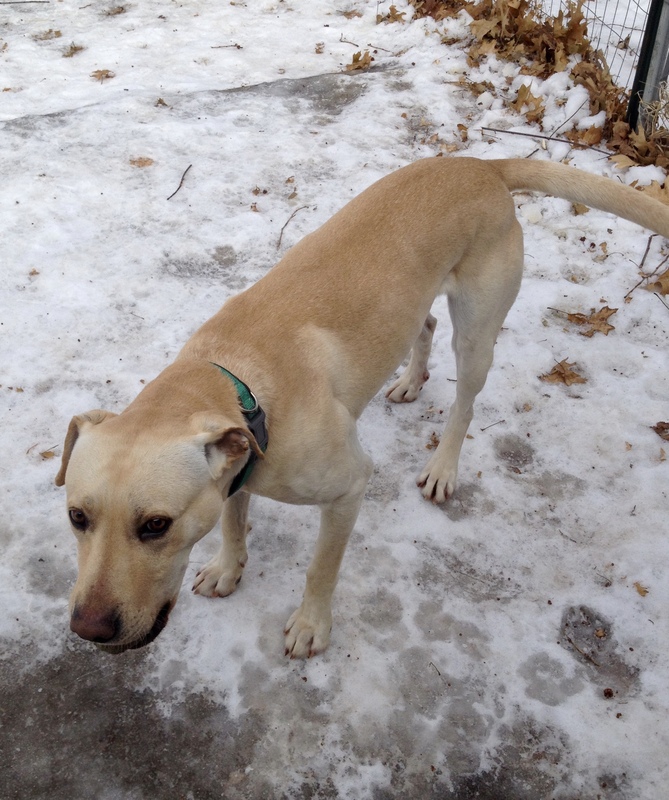 Buddy is around two-years-old, weighs 55 pounds, is neutered and up-to-date on shots. He’s even crate trained and knows a few basic commands! Buddy gets over-excited when he sees other dogs (not aggressive), but settles down once he knows the dogs. Buddy wants to please his humans, so with some training and regular exercise, he’ll be an even better companion. Buddy is doing well sharing a foster home with two dogs and an elderly cat. 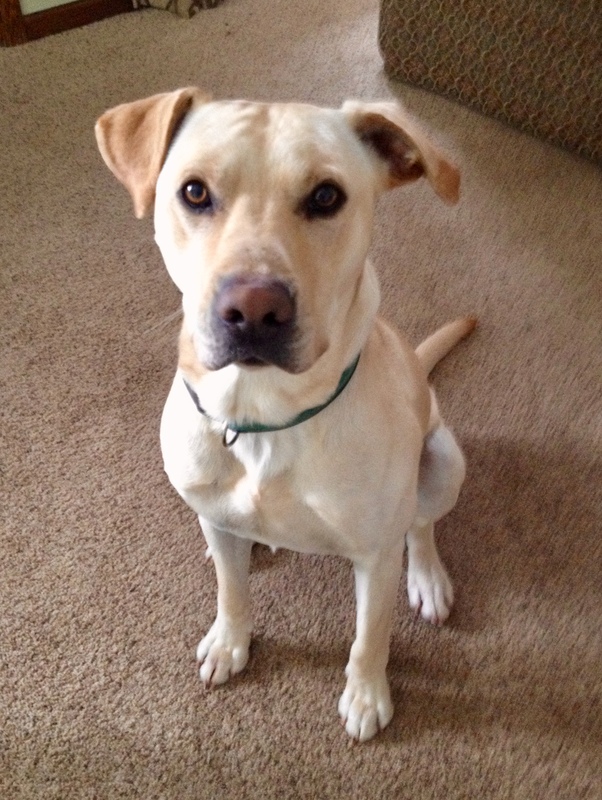 Are you ready to give this loyal lab his forever home? The first step is to fill out an adoption application!